Take train play to new levels! 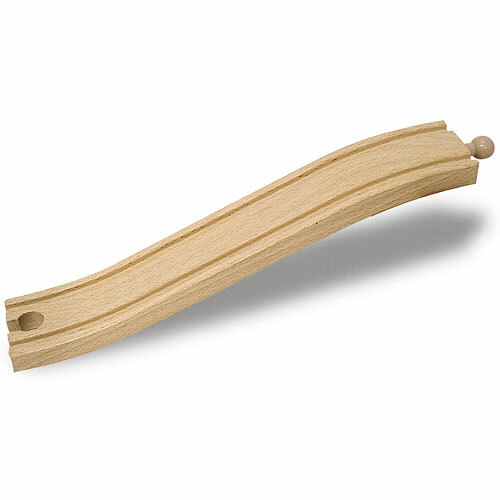 With a bundle of six 8.5" wooden ascending/descending track pieces it's easy to enhance your train layout. Compatible with popular wooden railway systems. Measures approximately: 9.20 x 3.20 x 1.80 inches..